Triangle box is a replica of fountain of love in your heart. 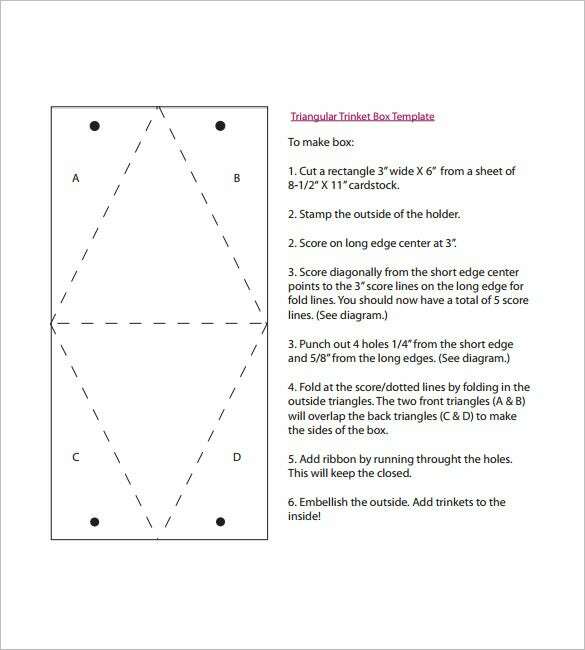 Through triangle box template it is easy to make a box in triangle shape. These templates are 100% scalable and die-cut shape, this means, the triangle boxes made will have the perfect symmetry. Save yourself complex geometrical calculation, just download the free or premium version of Box Templates, print and cut all the lines. Using options available on the internet or regular software, you can show some creativity and change the content, images, fonts and background. mypaperarts.com | If you want to wrap your gift in an unique way, then choosing a handmade triangle box can be a wonderful idea. Download this template in your preferred paper quality take the printout. Then cut along the dotted lines and make the box. For wrapping a special present for someone special you can opt for this triangle box pattern template and download it. Choose a paper quality you would like and take the printout of the template and then cut along the dotted lines. Then very easily make the triangle box. 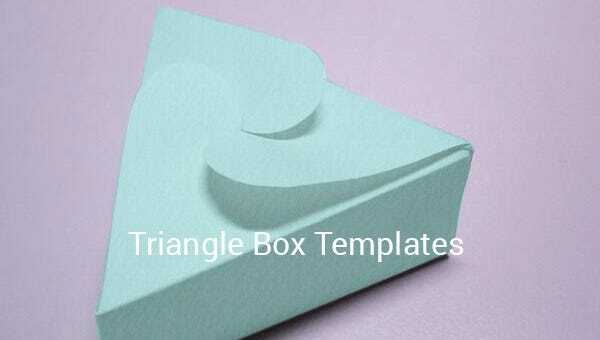 This template is available as triangle box template PDF. After downloading you can take the printout of the same and cut along the dotted line. 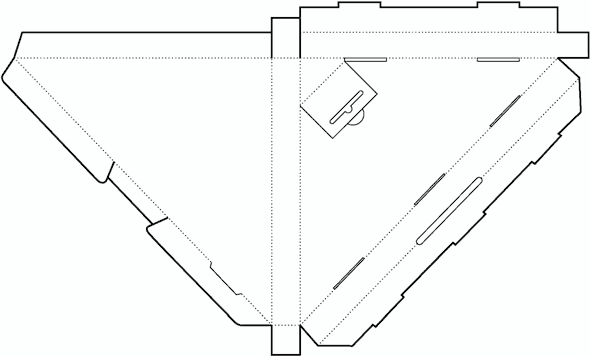 Complete instructions are given in the file, follow that and make the triangle box. 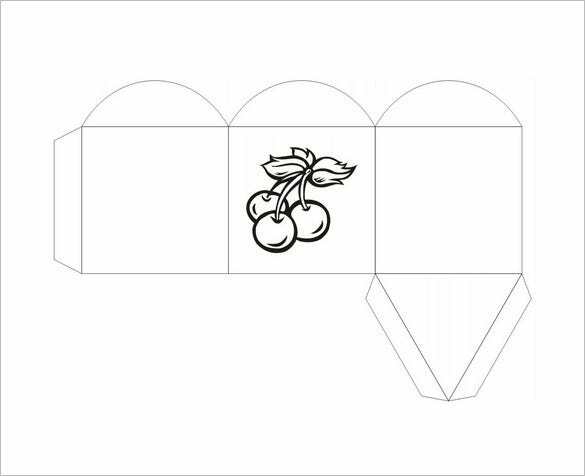 If you want to make a unique triangle box, for filling that with a gift you want to present to a loved one, then you can download and print this triangle box design template with a cherry image on your preferred paper. Cut along the dots and make the box. 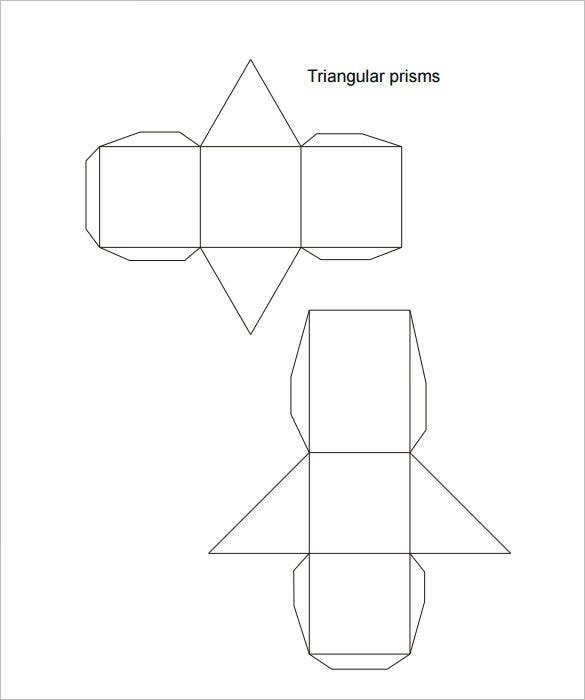 This triangle template printable is available is extremely unique, you can create a prism shaped box out of this template in PDF format. Just download and take the printout in your preferable colored paper, then cut along the lines and fold to make it. 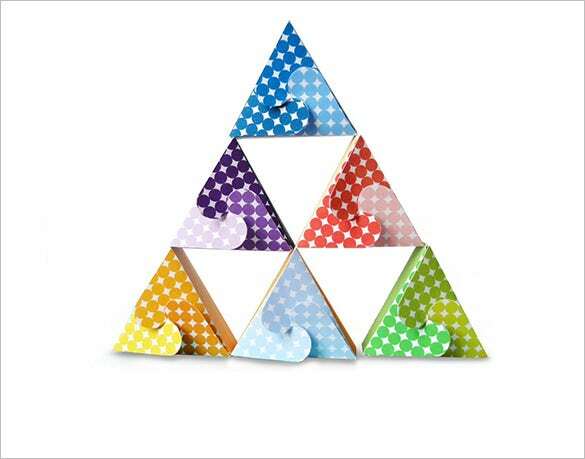 For packing some special tiny gift items, you can choose this triangular box template in colored polka dotted style. 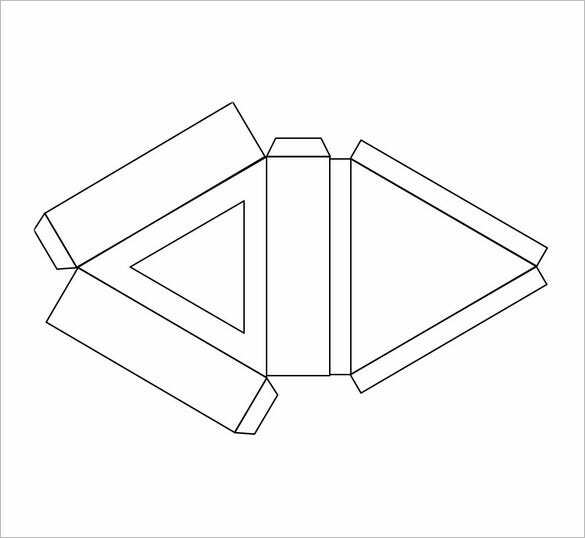 Print this high quality template in good quality paper and cut along and simply fold it to create the unique box. This is a simple triangular box template which can used by you for creating beautiful triangular boxes. After downloading this free template, print it out in a good quality paper and cut along the dotted lines. Then fold as instructed and create the box. You can surprise your friends and relatives, if you choose this free triangle box template. 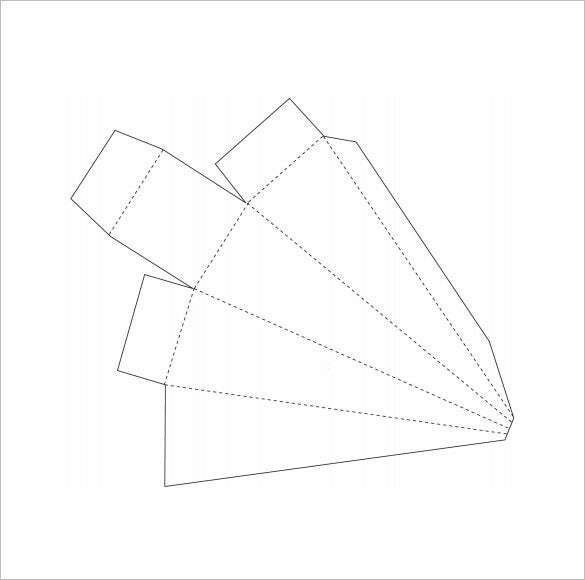 This print ready template can be used to create triangular boxes very easily by cutting along the lines mentioned and the folding it as directed. 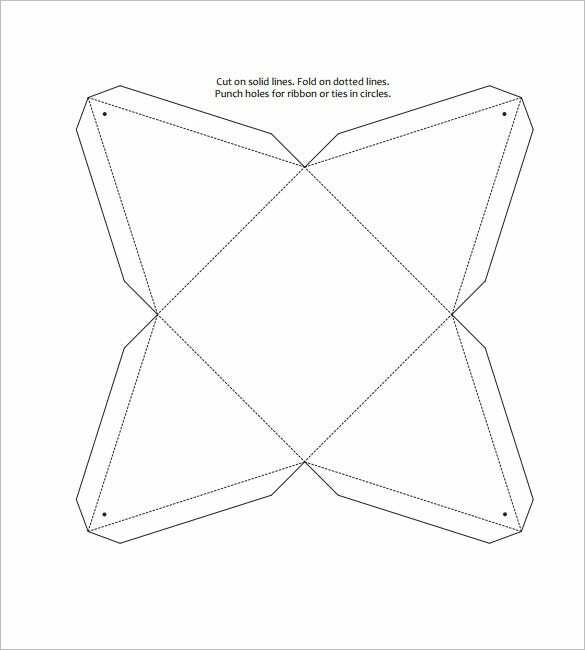 For wrapping small return gifts for your son’s birthday party, you can choose this triangle box template free download. It is very simple to create, you just have to take the printout of the template in a high quality hard colorful paper, cut and fold it. On the occasion of Easter, giving away your gifts to your dear ones placed inside a triangle shaped box can be an unique idea. 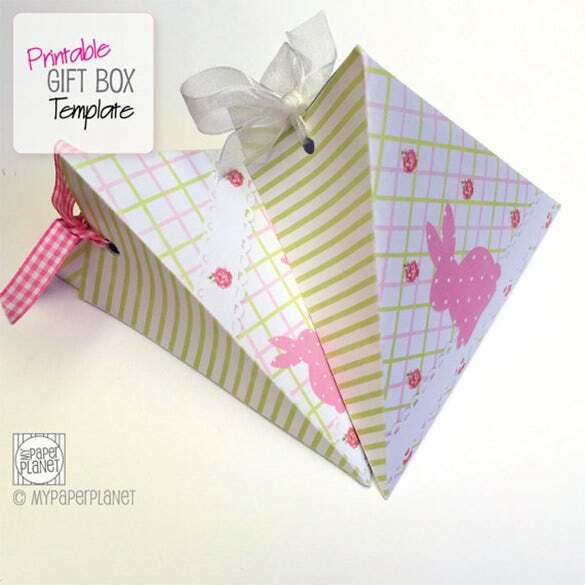 Just download this colorful pink bunny triangle gift box template. Print it in good paper, cut and fold to make yours. If you have any DMCA issues on this post, please contact us! If you love to surprise your loved ones on various occasions, with small token of love in the form of gifts, then you must do something unique in your packing as well. Wrapping your gifts in triangular shaped box can make them go wow. 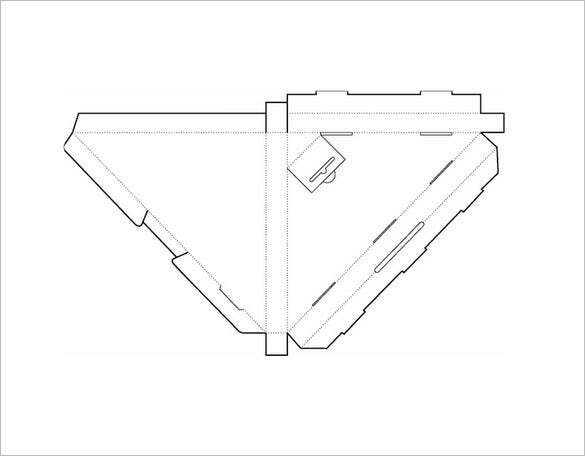 Just browse through our collection of triangle box template and choose according to your preference.